Add Life And Intrigue To Your Garden Through Lighting. Adding light into your garden can transform what would be a dark looking area at night into something that can bring your outdoor area to life and add that little extra class. Best of all, adding a little light into your garden area is a simple exercise with massive benefit and effects. So what we’ll look at today is how you can add light to your garden and what might be the best lighting for your property. 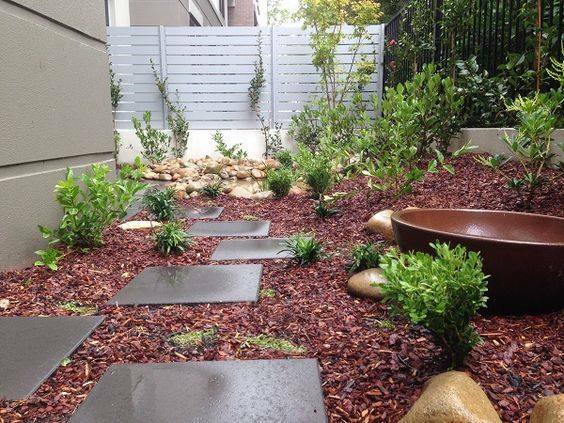 The purpose behind lighting a landscaped area is different to lighting you would see in the street. For example, lighting in the street is to light up the area. When it comes to lighting a garden it’s a bit different. The whole reason for landscape lighting is to add that intriguing aspect, as well as highlighting a certain area of the garden. To showcase the area. Like a path or a rock feature, an outdoor area, something along those lines. What Are The Different Types Of Lighting. As I’m sure you’re aware, you have a number of different lights you can use for certain areas of the garden. Let’s take a look. Path Lights. These are great way of showcasing your garden path. This lights can be either tall or short. These lights use a bulb and a diffuser, this casts a low level glow onto the path, giving it that classy look at light. Post Lights. These also can be called pier mount lights. These have been designed to, you guessed it to go on top of posts. Great for driveways or decking where you want to expose the area a little. Step Lights. These type of lights are on the smaller side, but are very efficient. They are great for decking and steps, And are a great way to keep safe at night. Spot lights. These are probably the most versatile out of all landscaping lighting. These are great for highlighting an area of garden you want to showcase. Well lighting. These are lights you can put into the ground, making them great for wanting to point the light into the air at a certain area. With any type of landscape lighting they are designed to save on energy. Most of the time they only need a 12v current. Great for when you want to watch your energy bills. They are also very safe, even when it rains. There’s other lights that use LED and solar allowing for further energy savings. What Do I Want To Light? Well that’s the question. If your at the point of knowing you want some sort of lighting for your garden, there’s a pretty good change you already know what you want to highlight. If you use your common sense and do a little research you’ll be able to get the right lighting for the area you want to highlight. You have a number of options. 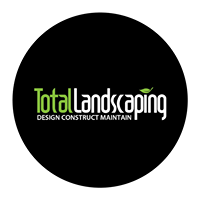 If your looking for a Newcastle landscaper to help with your landscape design process we can help you out. We can build your garden of choice and finish it off with the perfect lighting system that will allow you to showcase your new garden to family and friends for years to come.